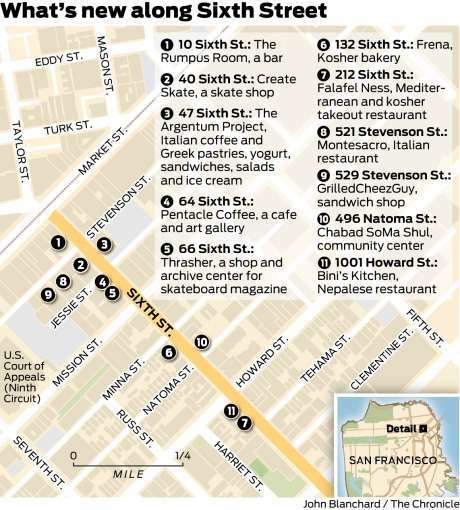 In the San Francisco Business Times article “The Bay is rising. Where does that leave a wave of big waterfront projects?”, Blanca Torres discusses many of the city’s new waterfront developments and how they are helping the city reconnect with the waterfront but also addressing rising sea levels. SAN FRANCISCO, Calif. – BUILD, a San Francisco residential development company, announced that it has raised a $42.1 million GP Co-Invest Fund to develop new multifamily residential projects throughout the Bay Area. The investment vehicle – Build Partner Investments, LLC (BPI) – is BUILD’s first investment fund and will enable the company to acquire new residential development sites and construct 3 ‘seed’ projects totaling over 2,000 new residential units and acquire new residential development sites in the San Francisco Bay Area. Over the last several years, BUILD has been one of San Francisco’s most prolific housing developers. The company recently completed 117 units in the Dogpatch neighborhood, has 136 units under construction, and 2,000 units fully entitled. In addition to its 3 ‘seed’ projects, Build Partners Investments will target similar housing development opportunities with potential scale of 75-300+ units per investment. The California Air Resources Board (CARB) released a Progress Report this week which found that California is not on track to meet its aggressive greenhouse gas (GHG) reduction goals. The report puts much blame on the state’s failure to produce new housing, particularly in areas near major job centers and close to mass transit. In the Bay Area, the housing crisis means more and more commuters are being forced to drive longer and longer distances in search of affordable homes. Those extra miles produce extra tailpipe emissions, which account for 40 percent of the state’s GHGs. BUILD is motivated to help the state solve these challenges through the production of more urban housing. The Development Agreement for BUILD’s India Basin project was unanimously approved by the San Francisco Board of Supervisors on October 16, 2018. Community members, including both Mayor London Breed and Local District 10 Supervisor Malia Cohen voiced their support for the project during the public hearing. The board also voted 10-1 to reject the two appeals of the environmental impact report, challenging its adequacy under the California Environmental Quality Act. BUILD is participating in a global competition for innovative, carbon-free and resilient urban projects. Initiated by the C40 Cities Climate Leadership Group, 15 cities around the world have identified 39 underutilized spaces to redevelop as demonstrations of climate solutions that also provide architectural and community benefits. The competition is described on the Reinventing Cities website. In partnership with Mark Cavagnero Associates and Atelier Ten, our team has been selected as a finalist for San Francisco’s Civic Center Site. We are honored to be part of this competition that will add to the character and resilience of San Francisco. On November 14, California’s most prominent multifamily leaders unite at the sixth annual Marcus & Millichap / IPA Multifamily Forum: Northern California. BUILD’s Katie O’Brien will be among 50 speakers discussing real estate trends, opportunities, and politics. Katie will be on the panel discussing Ground-Up Development, which is exploring idea and solutions to the challenge of getting projects off the ground in Northern California. The San Francisco Business Times’ annual Structures event for 2019 is on the topic: “Towering Change: Inside San Francisco’s Building Boom.” Lou Vasquez will be speaking on the panel about BUILD’s India Basin project. The panel includes other large-scale developers in the city, including representatives from Tishman Speyer, Forest City, Lendlease, and the Port of San Francisco. San Francisco Mayor London Breed will be giving the Keynote address. Mary Ann Azevedo of the San Francisco Business Times reports on the March 2019 opening of the California Pacific Medical Center (CPMC) campus on Van Ness Avenue and Geary Street. This 700,000-sf hospital and adjacent medical office buildings will be transformative for the Van Ness Corridor, bringing a major influx of activity. The article also mentions the Van Ness Bus Rapid Transit (BRT), which is currently under construction and will provide train-like transit service from the Marina to Market Street. In this San Francisco Chronicle article, J.K. Dineen explores BUILD's project at India Basin by visiting the site, talking to neighbors, and learning about the plan. BUILD is very proud of the project which, as Dineen mentions, grew out of the community vision developed by the India Basin Neighborhood Association (IBNA). It also mentions strong support from local supervisor Malia Cohen and some concerns from neighbors regarding the associated density and heights that the plan includes. India Basin had its first Planning Commission hearing on Thursday, July 26th, where the commission unanimously approved the Environmental Impact Report and Special Use District for the project. MTC Map: When will Bay Area Cities Reach Housing Targets? This map, by the Metropolitan Transportation Commission, pretty much sums up the problem: we aren't developing housing fast enough! The map compares housing production data between January 2010 and December 2017 (from the Department of Finance) to housing forecasts in the Plan Bay Area 2040 plan. Most jurisdictions are lagging the Plan’s housing goals--meaning that the region won’t reach its 2040 housing goal until 2072 at the current pace. Blanca Torres contributed this interesting Business Times article about the difficulty of creating affordable housing in San Francisco and the role of market-rate housing developers, who either include affordable housing in their projects, build it off-site, or contribute a fee to fund affordable housing. Market-rate developers, including BUILD, completed over 1,000 affordable units between 2013-2018. Non-profit developers completed 1,576 units during that same time. The article goes on to discuss how all developers are struggling with increased construction costs and arduous entitlement processes that make it hard to finance and complete projects. BUILD's Lou Vasquez is quoted talking about how the city isn’t doing enough to speed up market-rate projects and in the process it’s missing out on affordable units as well. SPUR's Adhi Nagraj also discusses the difficulty that non-profit developers face and how increasing costs limit affordable housing. 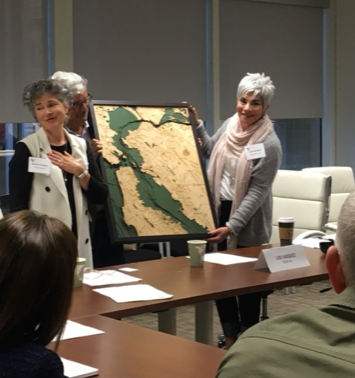 BUILD's co-founder, Lou Vasquez, is honored to join Carla Boragno of Genentech as the new co-chair of the Bay Area Council's Housing Committee. Lou replaced TMG's Denise Pinkston, who had co-chaired the committee since 2016. BAC shows appreciation for Denis Pinkston's commitment, hard work, and passion in her role as co-chair of the Housing Committee. BUILD was pleased and amused to see that we were named the 2018 "Developer to Watch" by the San Francisco Business Journal in their recent article by Roland Li: "2018 Residential Real Estate preview: Will home prices stabilize? Will modular construction make a difference in the cost of building housing?" It was also interesting to read the articles other projected trends, including thoughts on the future of Oakland, modular construction, and the regulatory environment. 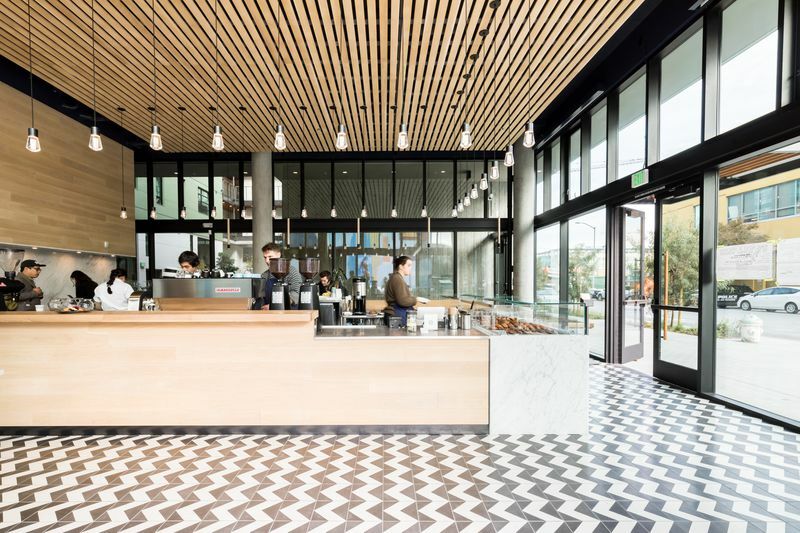 After some soft openings in December, the new cafe in Building O at 650 Indiana Street is now serving delicious food to O&M tenants, Dogpatch residents, and visitors to the beautiful Dogpatch Arts Plaza. Noon All Day is a spinoff of another iconic restaurant in the neighborhood: Piccino. 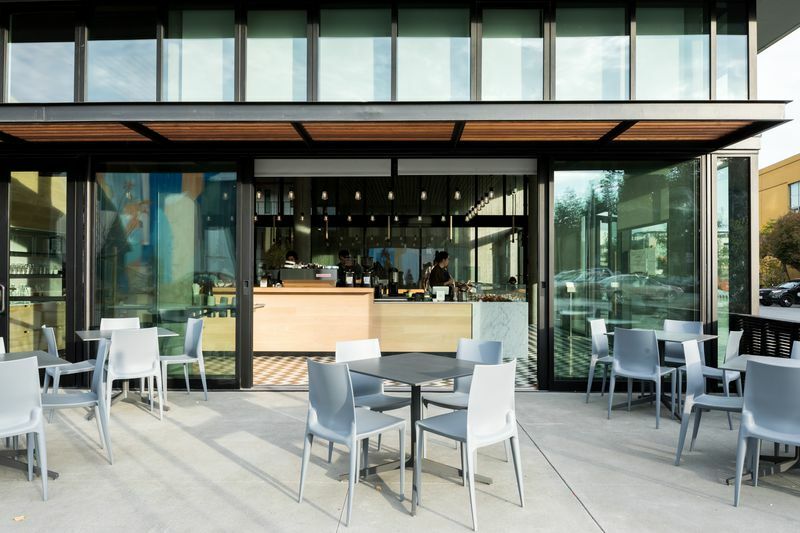 Like Piccino, NOON serves Italian-inspired, locally produced meals. NOON, however, features smaller, more portable entrees (pastries, salads, soups, sandwiches) with easy counter-service, take-out, and delivery options. 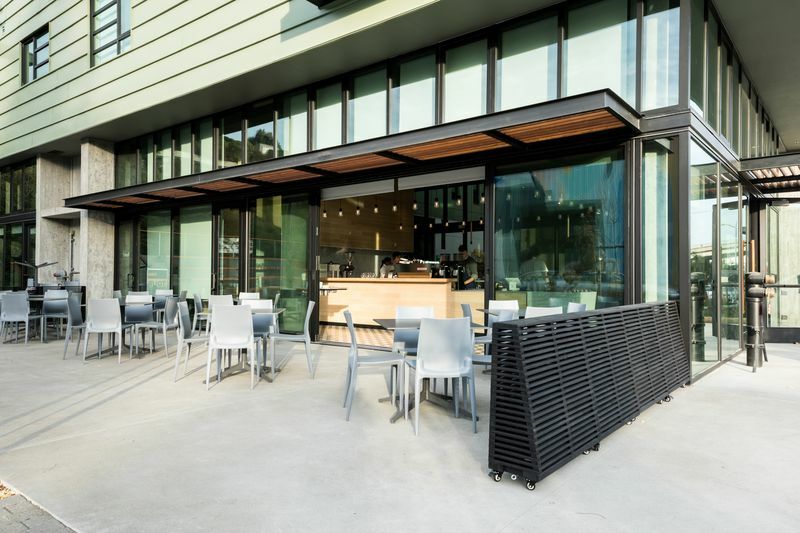 We encourage you to stop by and enjoy the NOON's outdoor seating on the Plaza!